William Weld, then the Libertarian vice presidential candidate, takes the stage to speak at a 2016 rally in New York. Can a former Republican governor of Massachusetts who ran for the Senate, tried to become ambassador to Mexico, ran for governor of New York, endorsed Barack Obama in 2008, and was the Libertarian Party nominee for vice president in 2016 be taken seriously as a presidential candidate in 2020? William F. Weld is about to find out. In the latest twist in a long and winding political career, Weld is seriously considering challenging President Trump. The big question seems to be whether he will run as a Libertarian or as an insurgent in the Republican primary, an idea that is already infuriating Trump supporters and intriguing establishment Republicans eager to see a mainstream alternative to the president. Some say the best hope for Weld would be to confront Trump directly in the Republican primary, exploiting his proximity to New Hampshire and his fiscally conservative, socially tolerant views to appeal to moderate Republicans and independents. Even a strong second place showing could hurt Trump, Weld allies say, much the way Pat Buchanan captured 37 percent of the vote against President George H.W. Bush in the 1992 New Hampshire primary and presaged Bush’s eventual loss to Bill Clinton. When has Bill Weld ever been politically or ideologically reliable? But running as a Republican would force Weld to break an ironclad promise he made in 2016, when he narrowly won the vice presidential nomination at the Libertarian convention by declaring, “If you hear nothing else from me, hear this: I pledge to you that I will stay with the Libertarian Party for life.” Some Republicans regard him as a traitor for ditching the GOP and for comparing Trump’s immigration policies to Kristallnacht, the 1938 Nazi rampage that destroyed Jewish homes, businesses, and synagogues. 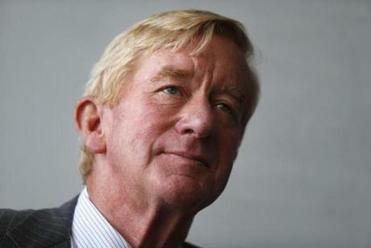 The other option for Weld, running as a Libertarian, would allow him to keep his promise to remain in the party. He has spent the last two years wooing Libertarian activists at conventions across the country, most recently at an event for liberty-minded students in Washington, D.C., earlier this month. 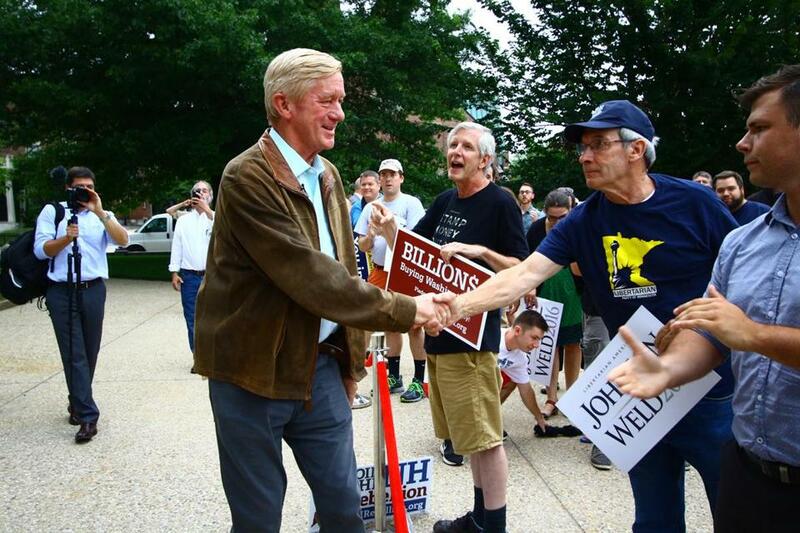 Weld greeted supporters in 2016 in Concord, N.H., during a rally for the Libertarian presidential ticket. 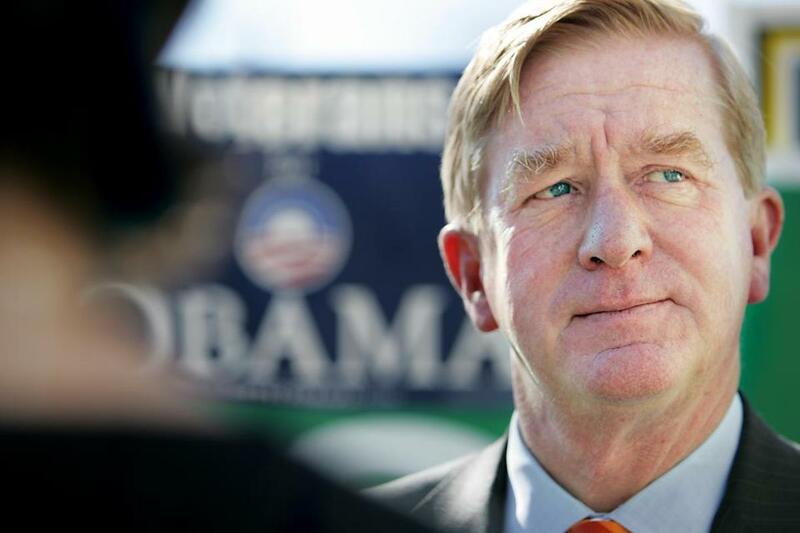 Running as a Libertarian might also allow Trump to dismiss Weld as a third-party gadfly, denying the former governor the opportunity he so desires to tangle directly with the president. 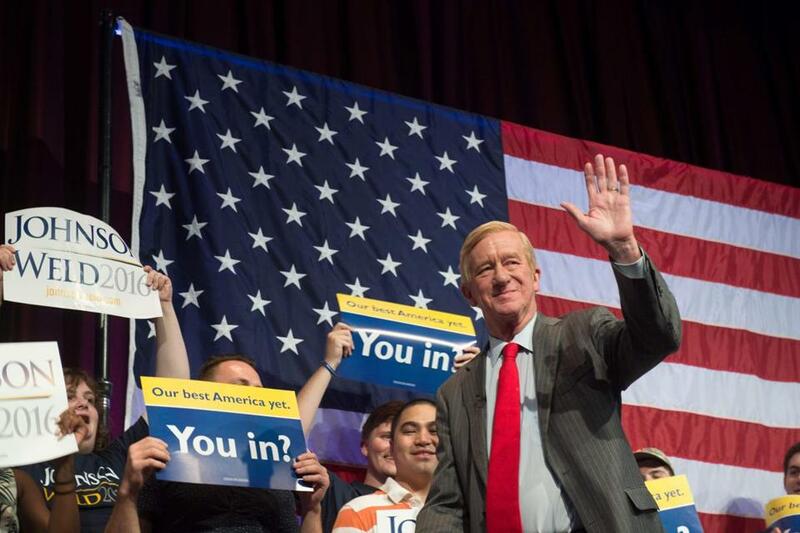 Still, many Libertarians, pointing to Weld’s repeated statements of support for the party, say they expect Weld to remain a Libertarian and be active in 2020 as a candidate himself or as a supporter of the eventual nominee. Weld is declining to detail his thinking for now, and is expected to reveal more of his plans when he speaks on Feb. 15 at Politics & Eggs, a traditional stop for would-be presidential candidates in New Hampshire. He has flatly denied a WCVB-TV report that he has taken a leave from his law firm, Mintz Levin, and that an announcement about a presidential campaign could be imminent. “No, not correct, either item,” he wrote in an e-mail to the Globe Wednesday night. Weld, 73, would make an unlikely Republican candidate in the Trump era. But as a longtime supporter of abortion rights and gay rights, he has a history of being proudly out of step with the GOP base, beginning in 1992, when he was booed at the Republican National Convention. Some say he can expect a similarly frigid reception in 2020, if he were to challenge a president who remains popular with the party faithful. Weld, then a Republican, endorsed Democrat Barack Obama for president at the Obama campaign office in Salem, N.H., in 2008. If he runs, Weld — who has dabbled in novel writing and joined the board of Acreage Holdings, a cannabis investment firm — may need to persuade voters that he is truly committed to a campaign, and not merely indulging a political flight of fancy. He also could face competition for the anti-Trump vote if other Republicans mentioned as potential candidates such as Governor Larry Hogan of Maryland or former governor John Kasich of Ohio were to enter the Republican primary. Rath said Weld must show voters he is credible by honing a sharp message, building a strong organization, and making repeated visits to New Hampshire.